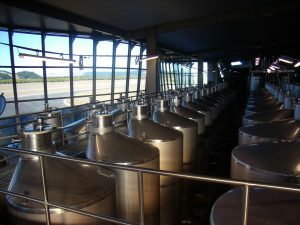 Wine cap management is a term that’s used only during harvest. 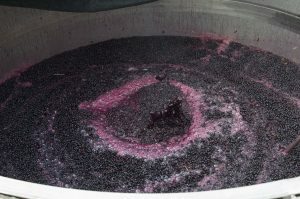 On the other hand the color and most of the flavor and tannin in red wine comes from the grape skins. 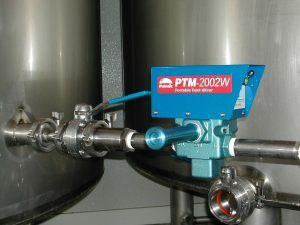 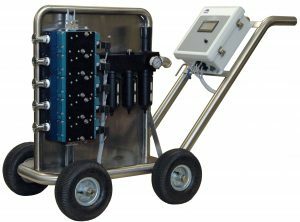 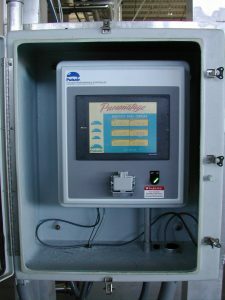 Pulsair Systems’ “Pneumatage” is an innovative process to quickly manage grape caps during red wine fermentation. 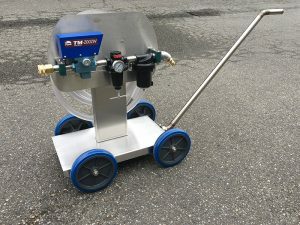 It requires less physical labor than other techniques. 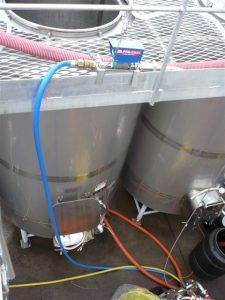 Large compressed air bubbles are sequentially pulsed in near the tank bottom. 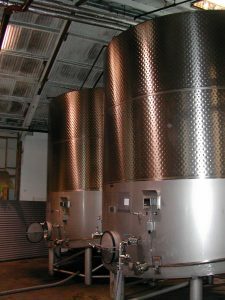 The bubbles gently break the cap into individual berries and bring the juice up over the top to enhance the extraction process. 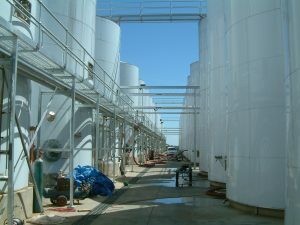 This keeps fermentations healthy, maintains uniform temperature and freshness and reduces bacteria formation and volatile sulfur compounds. 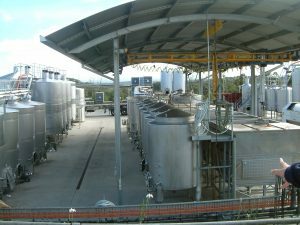 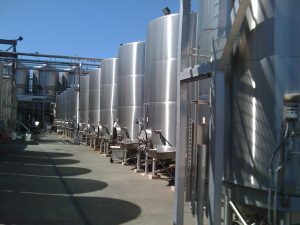 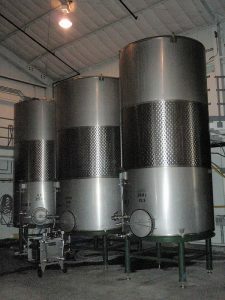 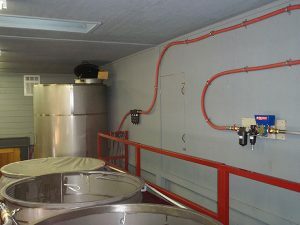 Depending on the size, type of tank and number of tanks, Pulsair has developed a series of equipment that can meet the different demands of the winemaker. 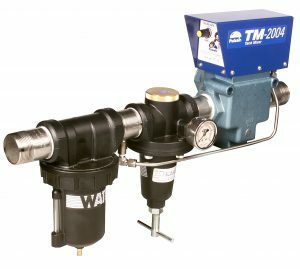 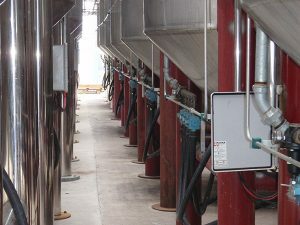 Whether you have a 1 ton bin or need to turn the caps in over 40- closed top tanks without pump-overs, Pulsair has all the solutions. 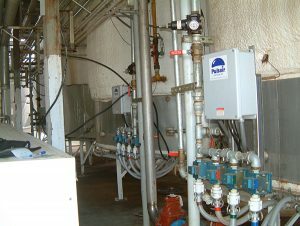 Whether you’ve done punch-down or pump-overs in the past, Pulsair offers a whole host of benefits that these cap management methods cannot offer. 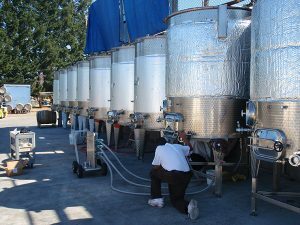 Here’s is a list of some of the benefits that winemaker tell us they like from using Pulsair’s pneumatage method.